Pristine. Exotic. The last frontier. 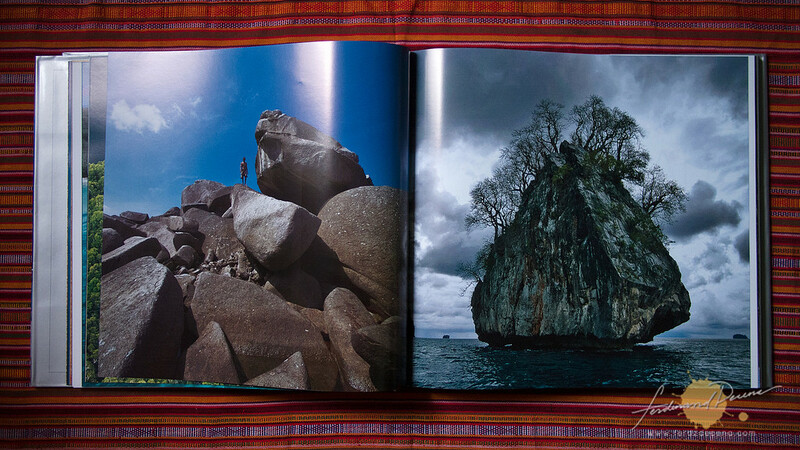 These are some of the common impressions of people on Palawan. The breathtaking sights of Puerto Princesa, Coron and El Nido has been one of the poster destinations the Philippines boast in their tourism campaigns. 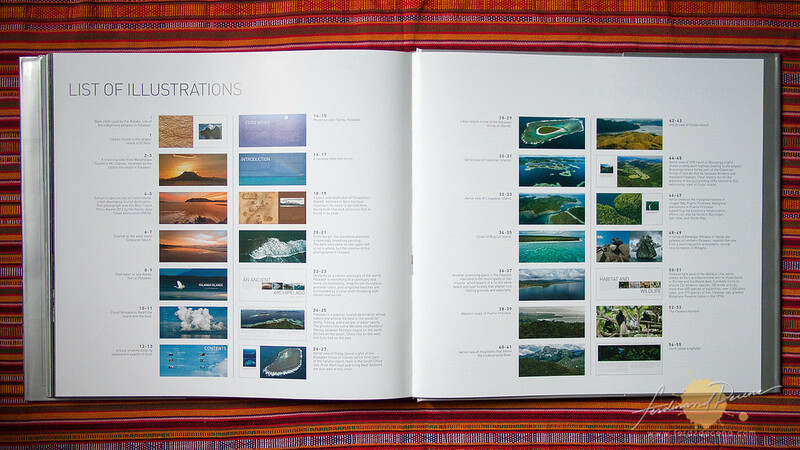 No doubt Palawan is replete with natural wonders and culture dating from thousands of years and Into the Green Zone: Palawan Islands, a 288-page hard-bound coffee-table Book hopes to capture all these things that makes the Palawan magnificent, from its breathtaking archipelago, rich culture and exciting developments. 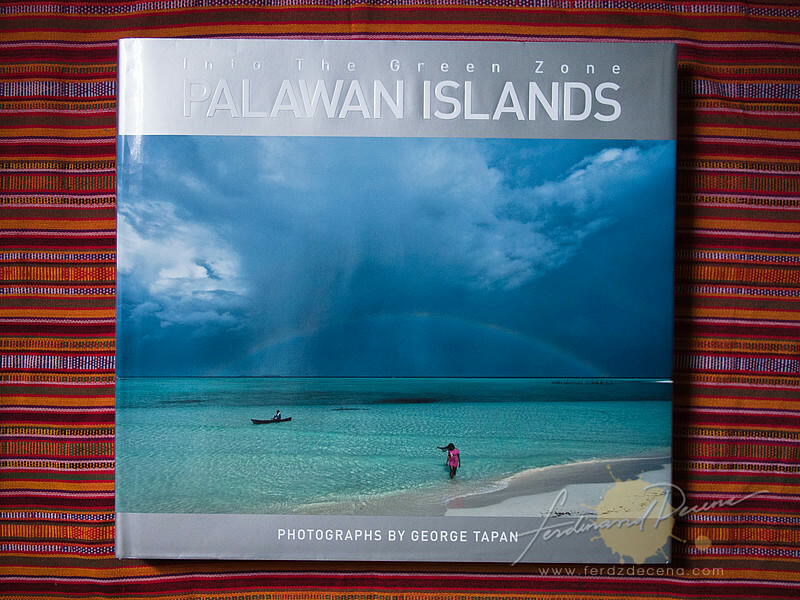 It’s no surprise that it was George Tapan who lent his stunning visions through his captured images on this book as it was named after his award winning photo, “Into the Green Zone”. 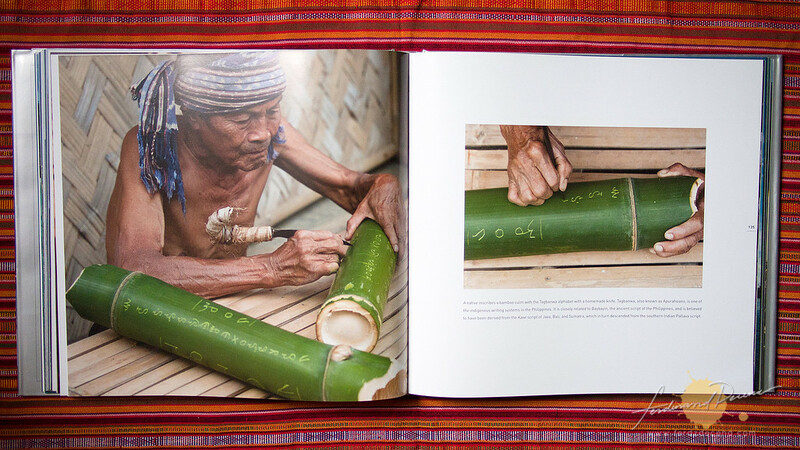 The book is filled with captivating photos of landscapes, aerial shots, flora and fauna and my favorite is the documentation of the indigenous people of Palawan. 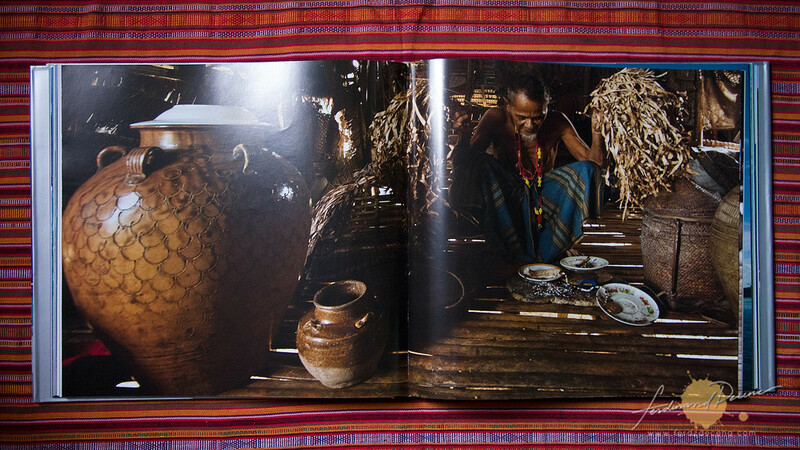 The book is not really a guide but more of an experiential journey in discovering Palawan. 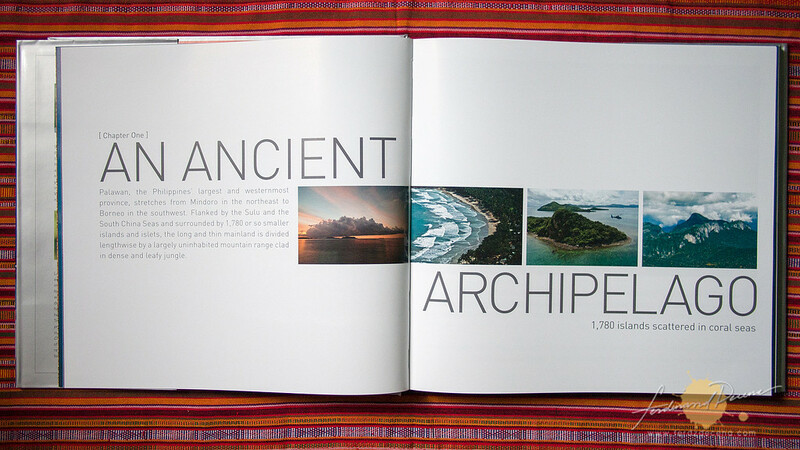 The book is aptly divided into sections that feels you are sweeping in from a larger view of the islands and fascinating landscape patterns, then into the flora and fauna like anteaters and crocodiles, then to the tribes like the Tagbanua, Pala’wan and Bataks. My only qualm with the layout is that most of the captions are found at the end part of the book. I’m not sure if it was design preference not to mar the photos with text but for a big book like this, turning to the back pages just to see what the image was can be cumbersome.